All businesses require capital to cover their startup and operational expenses. Unfortunately, this leaves many entrepreneurs facing the age-old paradox: How do you start a business if you don’t have any money? A report published by Wells Fargo found that most small businesses need an average of $10,000 to get up and running. While some entrepreneurs have cash savings to cover their startup costs, others are forced to seek funding elsewhere. 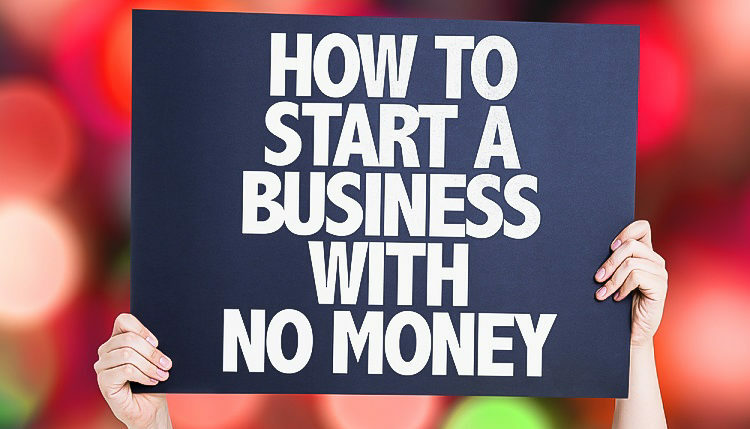 The good news is that there are ways to start a new business with little or no money. The first step to starting a business with no money should be to create a business plan. This formal document provides an overview of your business and how you intend to run it. 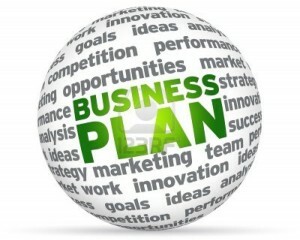 A business plan can help you optimize your business’s operations internally. It can also help you secure a loan from a lender, even if you have little or no money. Try contacting a private lender to inquire about their loan/funding requirements. While most banks have strict requirements, including positive cash flow and good credit, private lenders are known to be more lenient. If you have good idea for a business, they may loan you money to get your business up and running. 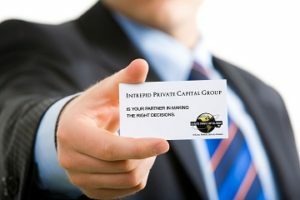 Of course, it’s recommended that you present private lenders with a business plan, so that they’ll have a better understanding of how you intend to run your business. Private lenders also offer secured business loans, which are easier to obtain than traditional unsecured loans. Secured loans, by definition, require the use of collateral as a safeguard against default. You provide the lender with a guarantee that if you are unable to repay the secured loan, the lender can take ownership of the asset or assets used as collateral. Traditional debt-based loans are just one way to fund your business without money. Another solution is equity financing. With a business loan, you essentially borrow money to start and run your business, which you are required to repay with added interest. With equity-based financing, on the other hand, you essentially sell stake in your business to an investor.